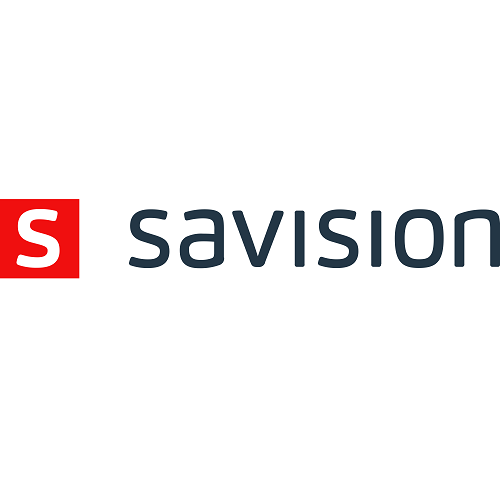 Savision connects with leading IT infrastructure monitoring systems such as SCOM, Solarwinds, Nagios, PRTG, as well as public clouds Azure and AWS. 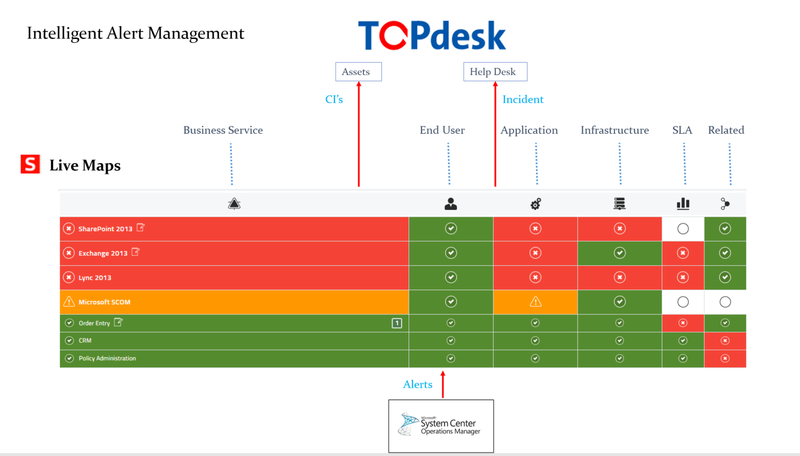 Through its service-oriented perspective it correlates, filters and prioritizes alerts, and forwards only the critical business affecting outages by creating a single TOPdesk incident for the Service Desk to respond to. 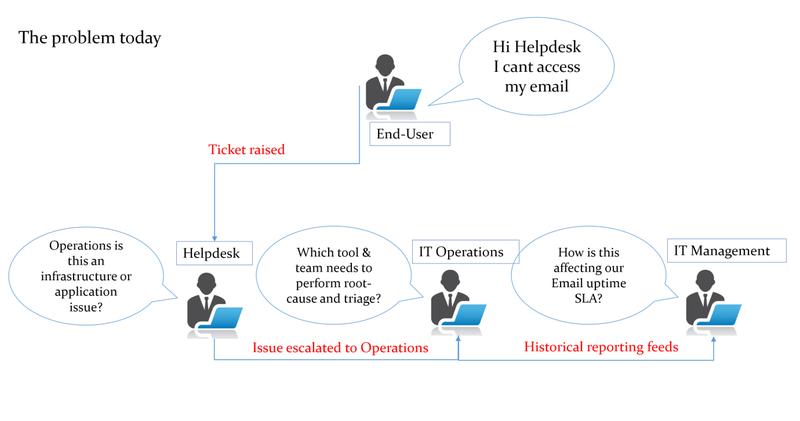 Savision is able to reduce the Alert noise coming from SCOM or other tools, so that only high-impact alerts that require a ticket are created automatically in TOPdesk, reducing your number of incidents and down time for users, by allowing proactive process to take place. From within the tickets raise, there is an immediate direct connection back to the live monitored data automatically set up for Savision. This will give the ticket owner a full 360degree view of the service to ensure they are aware of the impact of that ticket and can priorities this correctly. Savision provides SLA monitoring and relevant dashboards for IT Management, Helpdesk, and Application Owners, through a HTML5 web interface which can be mounted in any portal and device. Savision makes monitoring pro-active with a focus on End-User experience. On average business downtime is decreased by 20%, Incidents are reduced by 30%, and helpdesk calls lowered by 15, less user disruptions. Safe and easy to understand proactive reporting, makes sense of difficult IT data for everyone including end user to easily understand service delivery at any given time.